Rapper Drake has issued a statement on social media sincerely apologizing to his fans for cancelling two shows on the weekend in Miami, Florida. The hitmaker was scheduled to perform at the American Airlines Arena with Migos, the popular hip-hop trio on the 21st and 22nd of September 2018. However, just mere hours before the artists were supposed to go on stage, the gigs were cancelled. At the time, the cancellation was blamed on production issues and the concerts were rescheduled for the 13th and 14th of November, this year. In recent news, on the other hand, the rapper announced that he was forced to cancel his shows as he was severely ill. 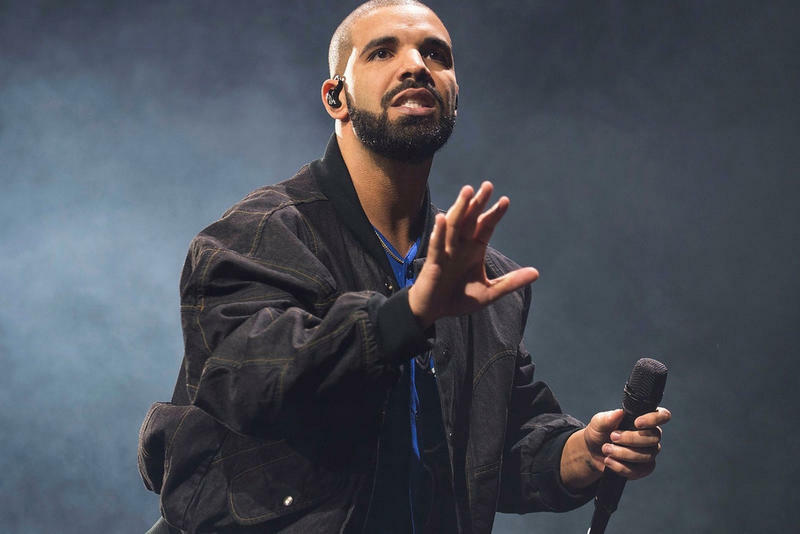 Though the ailment is still undisclosed, Drake heartily apologized saying that he hates disappointing people who show up to support him and took full responsibility for the cancellation. In his speech, the artist also indicated that he was in hospice by thanking the doctors and nurses that attended to him. Furthermore, he promised that he will be back soon to perform the cancelled gigs. Sources confirm that Drake has fully recovered from whatever illness that he had and is set to perform his shows in New Orleans, Louisiana, this Monday. This was not the first time that the rapper has cancelled his performances. However, all the other times that Drake has pulled out of performing was because of ongoing production issues that have caused some rescheduling mistakes on the Aubrey & The Three Migos Tour.